The names of finalists for the 2019 Car of the Year award have been selected, with some bold choices in the running. The selection process involved 60 jurors from all over Europe, who named the seven cars launched this year that they thought were the best. We’ll have to wait until March’s Geneva Show for the winner to be announced, however. This is considered the oldest such car award and is clearly the best known. The next stage in the process is a vote, with the winner taking the prestigious title of 2019 Car of the Year. Volvo’s XC40 won last year, a very well-deserved win. The most interesting choice may by the Alpine, the French automobile relaunched by Renault a couple of years ago. 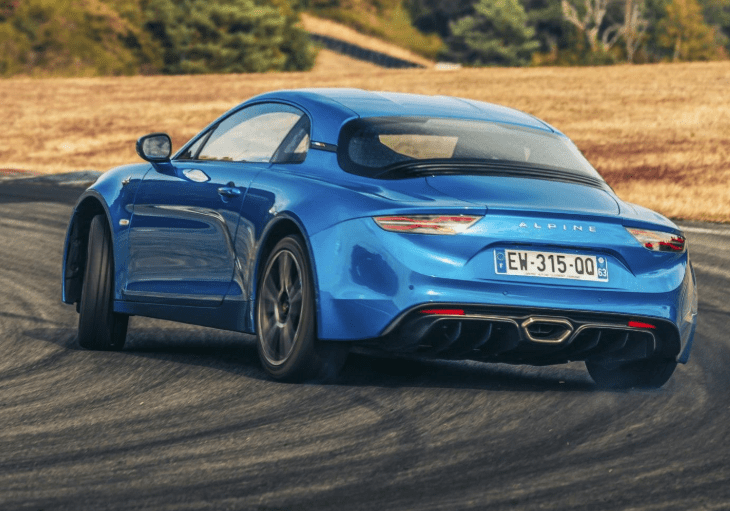 This newcomer has an attractive charm that none of the others have, but the last time a sportscar won was in 1978 with Porsche’s 928. It is certainly the underdog. 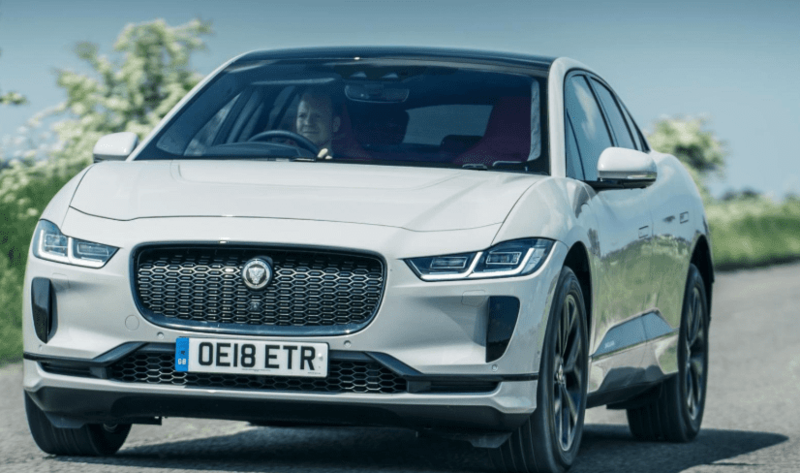 It will have to face off with the impressive battery-electric Jaguar I-Pace, which is also in the running. Electric cars have done well, with the Mk2 Prius, the Leaf, and the Ampera winning in previous years. In addition, Tesla’s Model S and the BMW i3 competed very well in the years when they were in the running. The other selections are the Citroën C5 Aircross, the Ford Focus, the Kia Ceed, the Mercedes-Benz A-Class, and the Peugeot 508. As for selection, the jurors are at the liberty to use their own individual judgment based on what they believe to be desirable features in a car. Obviously, this changes from judge to judge, as the roads tend to change drastically between countries. The BMW 3 Series was released in time but is notably missing from the running. Models weren’t available in time for testing.